#69 Is Open Concept Right For You? 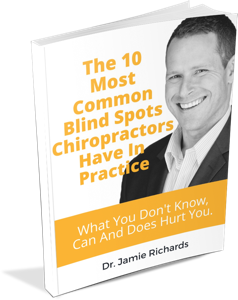 In the drive to gain every advantage, it’s common for new chiropractors and docs struggling, to start their practice or make the switch to an open concept arrangement. The assumption is that the best and biggest practices (which are not one in the same) are built on an open floor plan in the check-up area. Is the open concept practice the best approach to garner practice success? Is the open concept style even right for you? 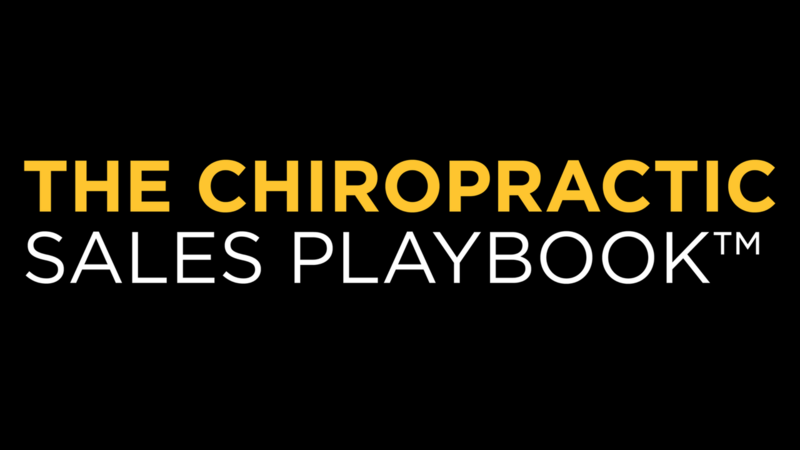 On this episode of Life By Design For Chiropractors we give you the pros and cons of the open style practice layout so you can decide if it’s right for you! Open concept can be great, we wouldn’t have it any other way, but that doesn’t mean it’s right for you. There are plenty of successful offices with semi-open and fully closed spaces. 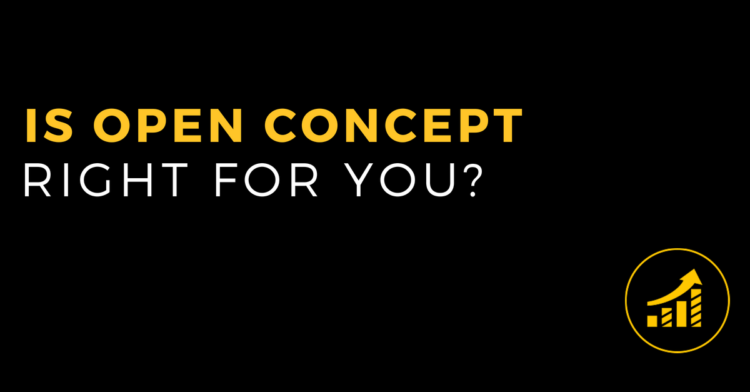 Why do you want to operate in an open concept practice or change over to one? There’s a misconception that it’s ‘one of those things’ that busy offices do and it’s what makes them busy. Make sure your practice layout matches you and your personality and it’s not just a gimmick you think will short cut your success. Pros include: social proof, saves you repeating conversations, enables you to educate all at once, better flow, assuming you’re organized…you can serve higher volumes better, it changes the environment of your office. Cons include: it’s a potential disqualifier, patients might not feel like they can tell you uncomfortable things, it lacks privacy. How to make the change to open plan if you currently have closed rooms. Thank you for listening to Life By Design – The Podcast For Chiropractors… The voice of reason in Chiropractic. PS. Head over to iTunes to subscribe and leave a review. More people listening means more extraordinary lives! Thank you. 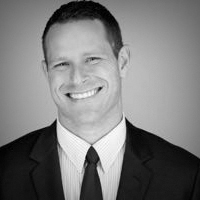 Dr. Jamie Richards is a consultant for chiropractors looking to transition and thrive in a 3rd Paradigm Chiropractic model. He helps doctors develop the entrepreneurial skills to maximize community impact and leverage leadership into profit. Is your practice stuck? Click Below to download this free resource to help you begin to objectively evaluate your practice and figure exactly what holes you need to plug for instant practice growth. What Requirements Do You Want To Improve? #82 Are You Making These Mistakes? #79 Are More New Patients Worth Risking Your License & Reputation? Enter your details below and one of our assistants will get back to you within 48hrs. Enter your question below and we will get back to you within 48hrs.